Relaxing on your own boat sailing through the canals of Amsterdam while enjoying delicious tapas and wines? At Tia Rosa the catering possibilities are endless! 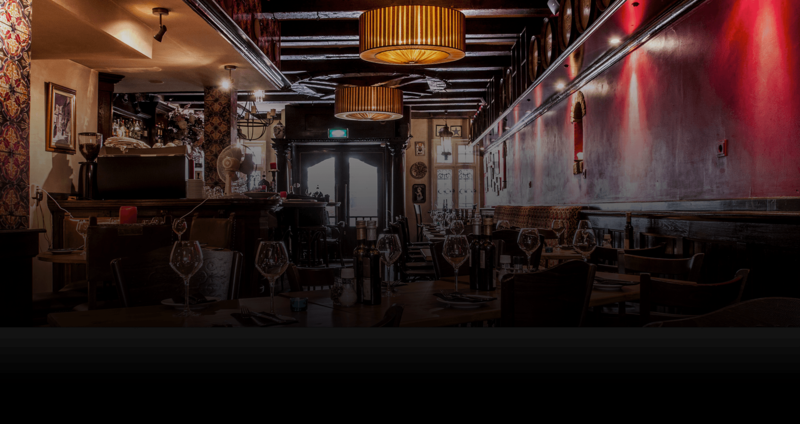 Our restaurant is located in the center of Amsterdam at Reguliersgracht. Means you only have to sail along our restaurant and we’ll make sure your food and drinks will be brought on board. You do not have a boat, but you would like to experience what it is to sail on the water enjoying delicious foods and drinks? We are able to arrange everything according to your wishes. For different or special arrangements you have come to the right place. We offer you, besides our tapas, also delicious Spanish lunches, dinners and buffets. The possibilities are endless. Our catering is the best!